Herda are unique professional quality flat-top guitars crafted with passion by husband and wife Marek and Monika Herda. 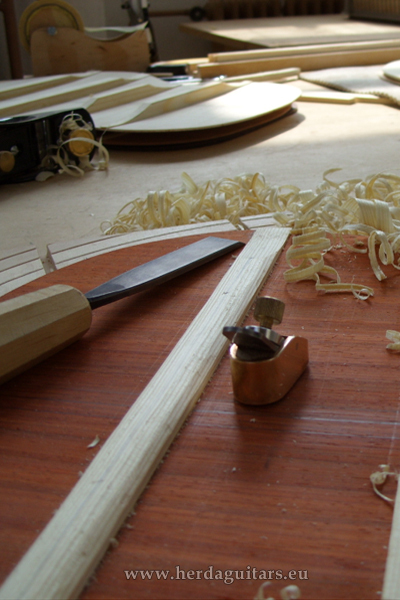 Attention is given to high level of craftsmanship, acoustic performance and quality materials. Every step in construction is done by us, with no parts or work outsourced. 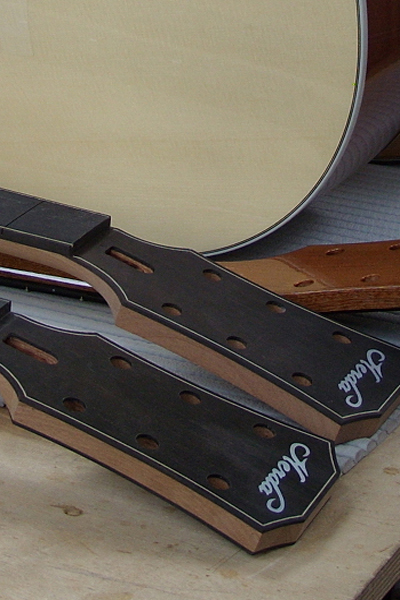 Our production of guitars is small, we have capacity for building about 4 guitars a month. It allows us to give individual attention to every instrument, as we seek to bring out the best possible sound and create an exceptional instrument. 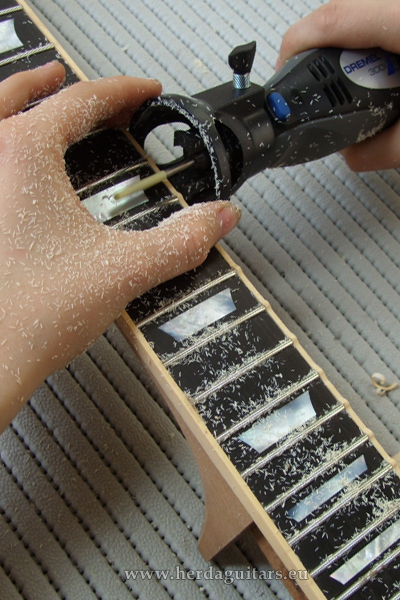 We particularly care about detailed and perfect workmanship, because we know the guitar is not just a tool for creating art, but art in itself. We are selecting only high grade European or exotic woods. Swiss moon spruce is our material of choice for bracing. 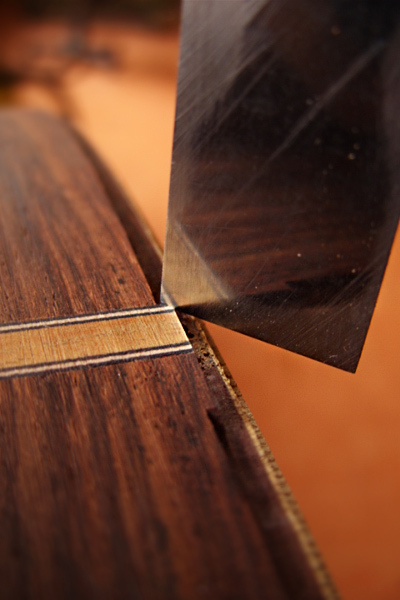 Necks are made of the highest grade mahogany sapele stocked by us for many years, because only carefully dried timber ensures neck stability. 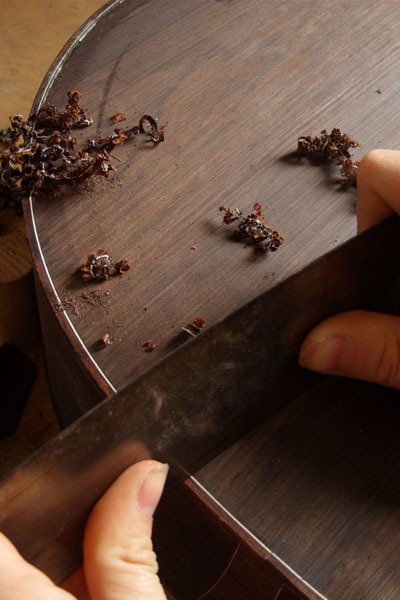 Our standard is ebony for the fingerboard, bridge, bridge pins, and as a headplate, polished bone for the nut and saddle and extra hard fretwire. 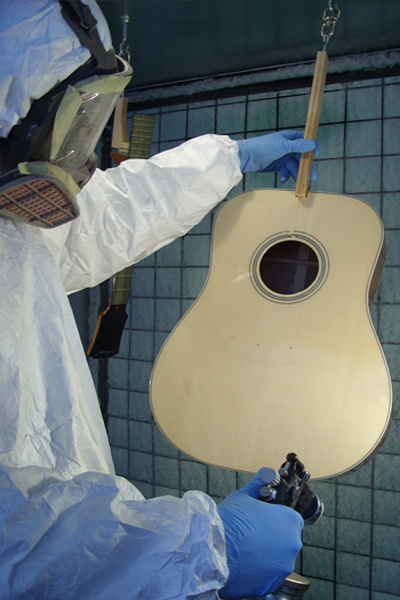 Nitrocellulose lacquer - thanks to the experience and perfectionism of Marek Herda, we can boast the amazing results achieved through the use of nitrocellulose lacquer. We designed our special models to suit certain play style. 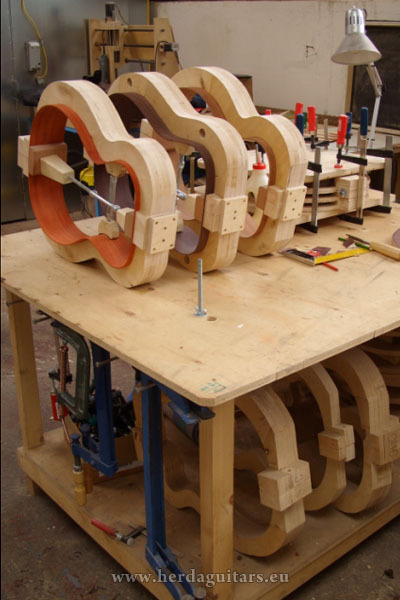 They each have their individual construction and materials, so each retains its unique tonal character .We didnt simply copy whole guitar constructions and change just name. We take our models further with insight, long development and design. We love doing unique, one of a kind guitars. 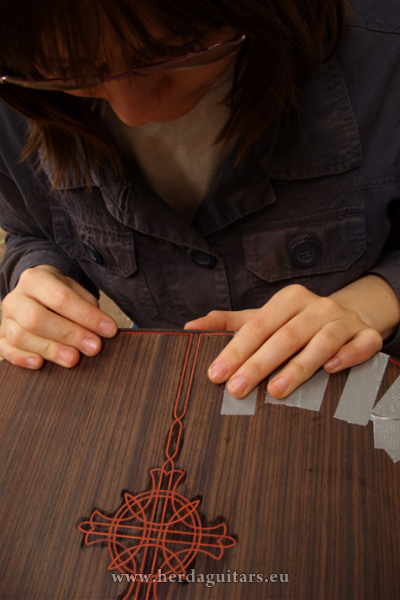 We have the capability to customize every aspect of your instrument. 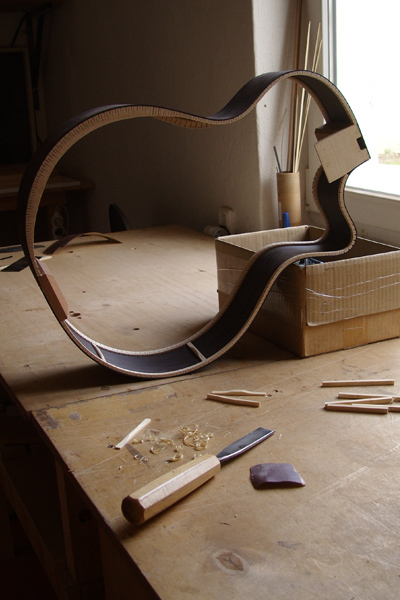 We provide you with a complete guidance in designing the instrument ideally suitable for you and your play stye. You can discuss your ideas personally with us via email.